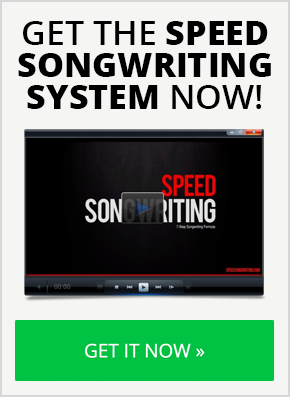 Get the Speed Songwriting Cheat Sheet. 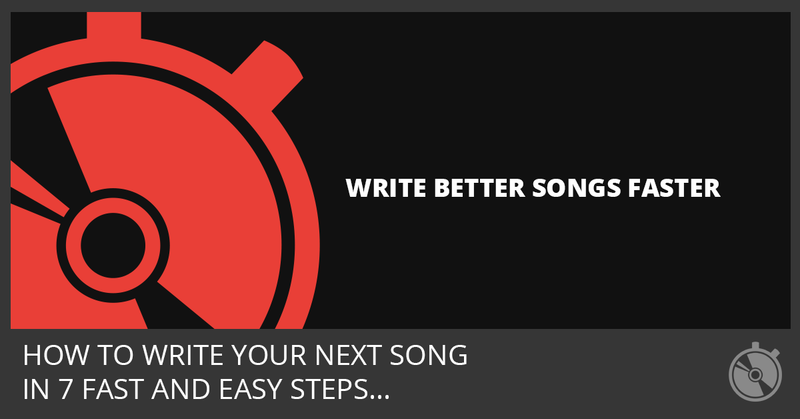 It’s a 19-page PDF with a songwriting shortcut for every step in the writing process. 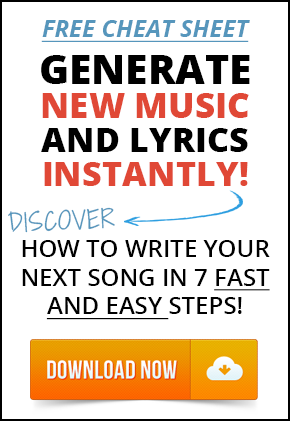 Enter a valid email and I’ll send it to you!